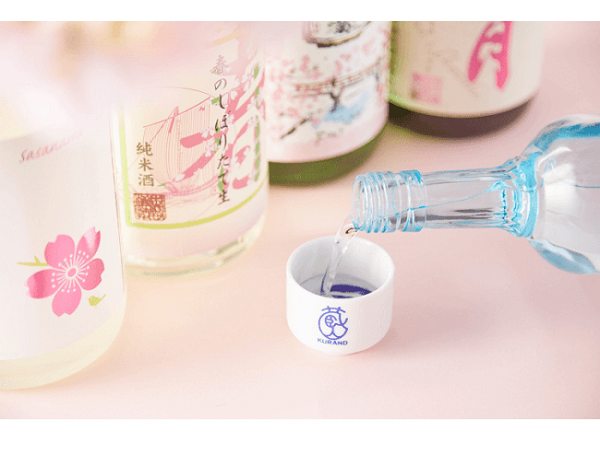 A total of 30 small sake breweries gather from all over the country to hold Shinjuku's largest sake event "SAKE FESTIVAL 2019" where you can enjoy over 100 types of Sake on April 14 at Shinjuku Park Tower Hall. Also, popular restaurants open branches temporally. 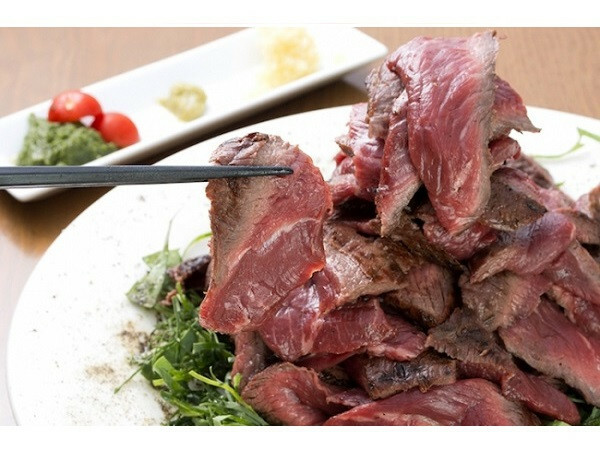 3 restaurants such as "Kagurazaka Kappo Shimizu" where was chosen "Best of Chef 50", "Takibiya" where is well known for the signature dish "Himalayan meat", and Japanese pub "Festival pub Saito Shoten" where has been attracted with the value will appear and offer dishes perfect for sake. Participation fee is 3000yen for advance / 3500 yen for same day ticket (both taxes included). 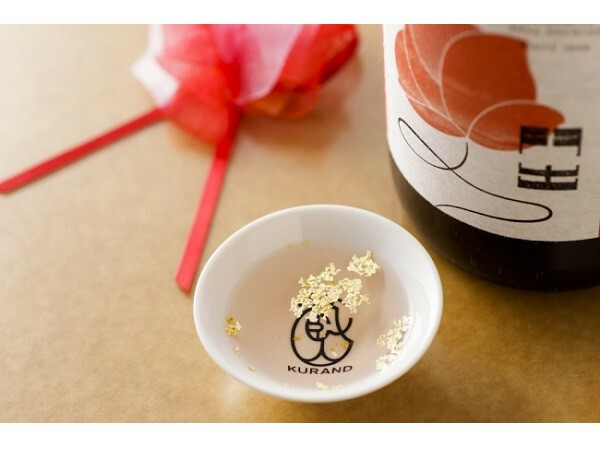 It is an all-you-can-drink system and comes with the special sake cup. 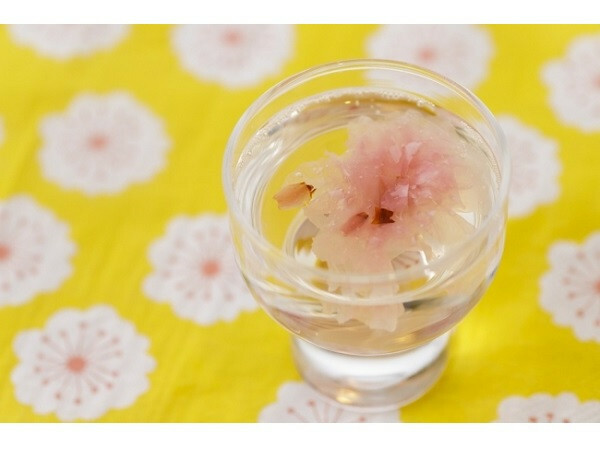 Enjoy the special day with variety of tasty sake and foods matched perfectly with sake!